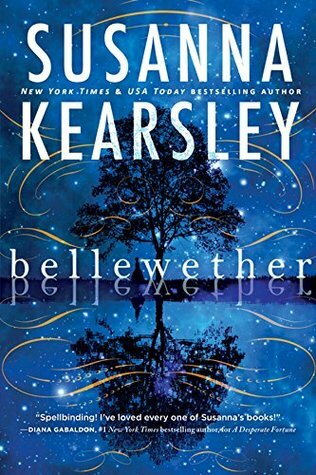 Bellewether by Susanna Kearsley (April 7) Susanna Kearsley is a wonderful writer whose books balance and sometimes blend characters and events in the historical past and the present. I loved A Desparate Fortune, and had the opportunity to hear her speak about Bellewether when Kearsley was writing the first draft. I was immediately intrigued, not least because it’s the first of her books (that I know of) where the historical setting is in North America rather than Europe. I can hardly wait to read it! 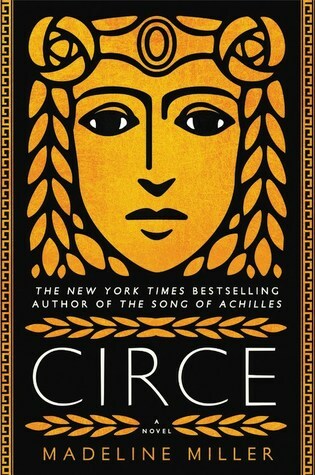 Circe by Madeline Miller (April 10) I will admit that I haven’t read The Song of Achilles, mostly because I knew, judging from any number of reviews as well as Robin’s recommendation, that it would rip my heart out. But I’m looking forward to Circe, because I can at least hope for some sort of hopeful resolution. 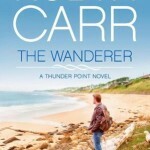 And because the publisher blurb sounds amazing. 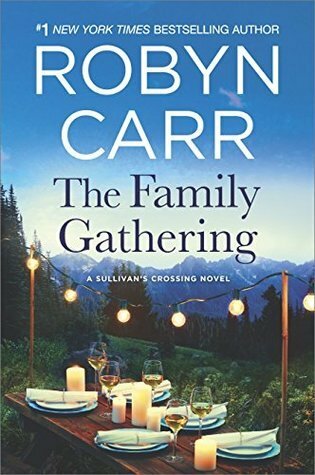 The Family Gathering (Sullivan’s Crossing #3) by Robyn Carr (April 24) Robyn Carr’s romances are pretty much auto-buys for me, and I’ve been enjoying the Sullivan’s Crossing series, so I’m definitely looking forward to this one! The Underwater Ballroom Society, ed. by Tiffany Trent & Stephanie Burgis. 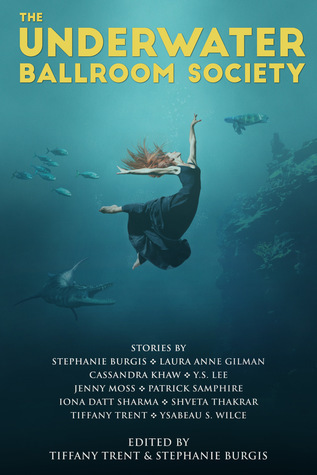 (April 30) Inspired by the underwater ballroom at Witley Park (Lea Park) (which also featured in Sarah MacLean’s The Day of the Duchess), Trent & Burgis and a number of their writer friends set about writing SF/F short stories involving the concept of an underwater ballroom. Trent describes it as ” an incredible glimpse into each author’s interpretation of this setting, from a ’30s ballroom to a Martian hotel to a grand rock n’ ball held in the heart of Faery to the historical setting itself.” I was captivated by the idea of the underground ballroom when I first encountered it, and can’t wait to read this anthology with stories by Trent, Burgis, Laura Ann Gilman, Y.S. Lee, Patrick Samphire, and others. 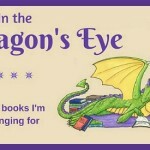 I have a couple Susanna Kearsley books on my TBR, even a physical copy on my shelf – I’m not sure why I haven’t gotten to them yet, they sound perfect for me! Definitely adding Bellewether to my TBR. Neat stuff! 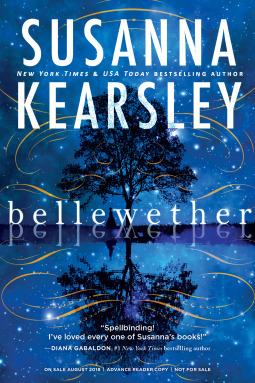 I love the cover for Bellewether, and the Underwater Ballroom concept sounds interesting, too.